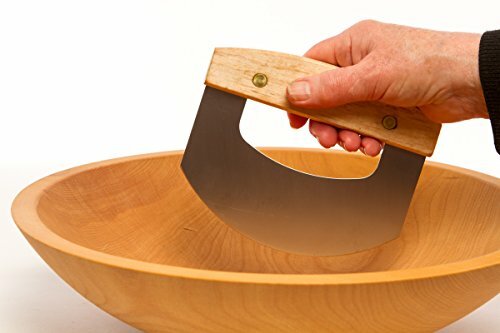 Do you know those cooking competitions on TV where presentation counts as much as taste? That rings true in everyday life, as we do tend to eat with our eyes as much as we do with our taste buds. 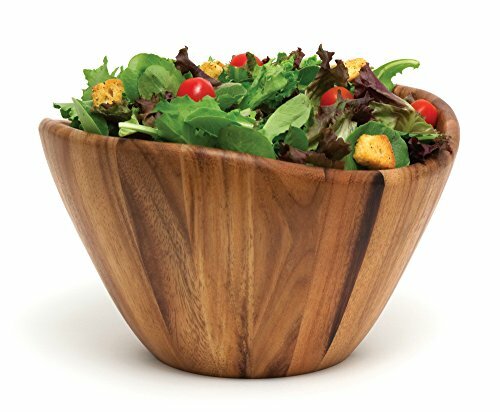 So just imagine how much better your colorful spring salads will look and taste when serving them up in a funny, creative and stylish bowl! Having friends and family around the dining table makes a house a home. 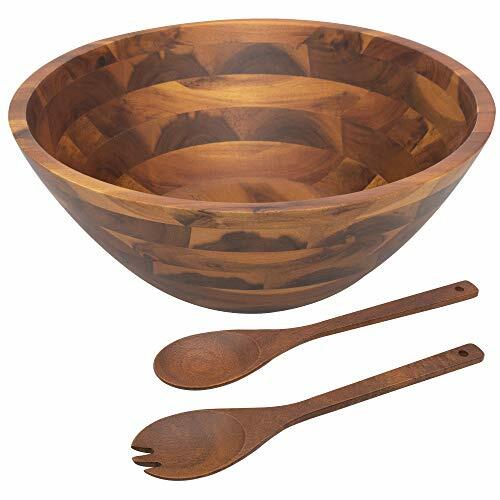 To keep things easy have multipurpose serving, cooking and decorating items. 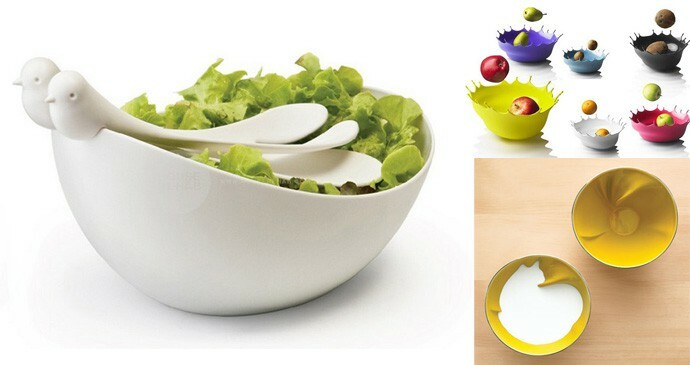 Serve a fresh salad at the dinner table during every season with fun salad bowls! Relax and enjoy our gallery! Remember that by clicking on the pictures, you can see more photos and details about each project. 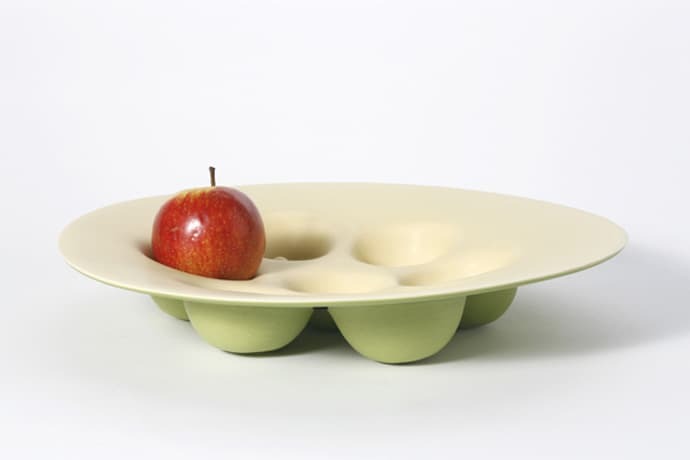 An ingenious take on the traditional fruit bowl, the Apple Dish is designed to specifically hold… well, apples, of course! 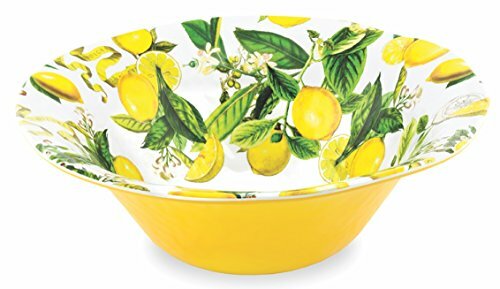 Use the fruit themselves as an accent color for your kitchen, dining room or living room. 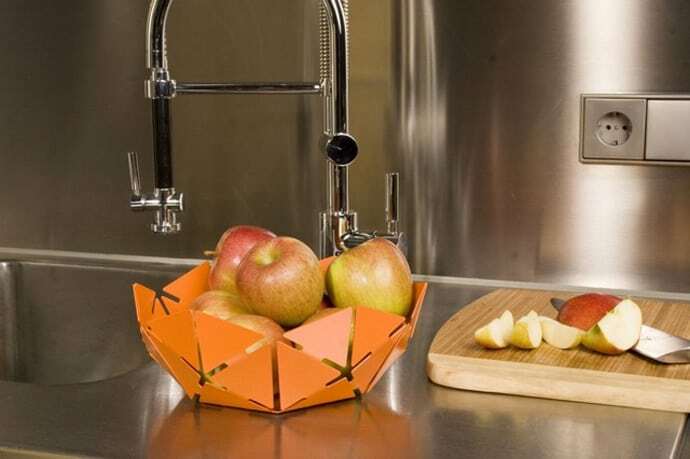 This do-it-yourself Bucky bowl comes flat—you determine its shape, origami-style. 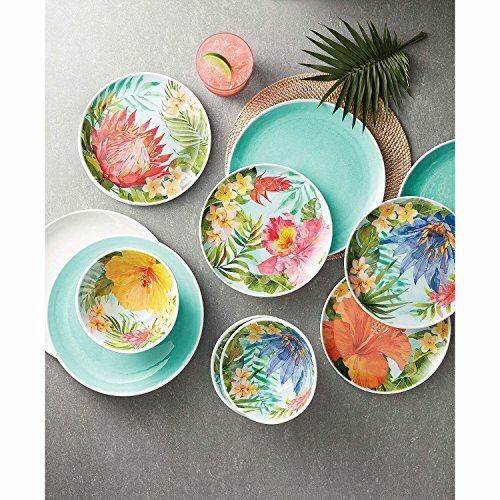 The contemporary snowflake design comes in a bunch of colors and two sizes—the XL is nearly twice the size and is a stunning statement piece for a tabletop. The Splash Bowl! 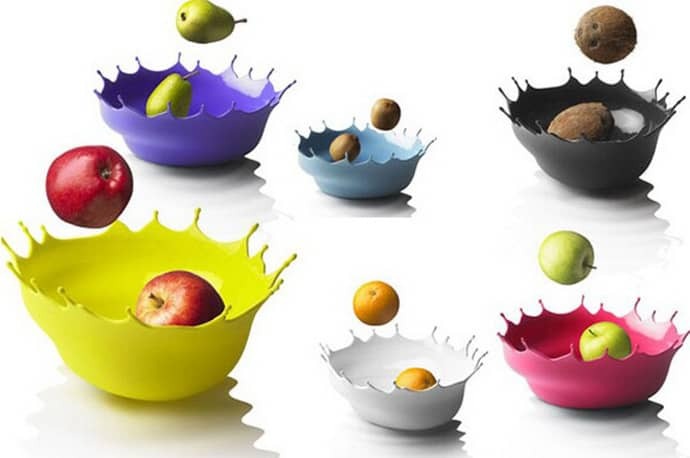 is a colorful unbreakable rubber bowl shaped like a splash of paint frozen in time. 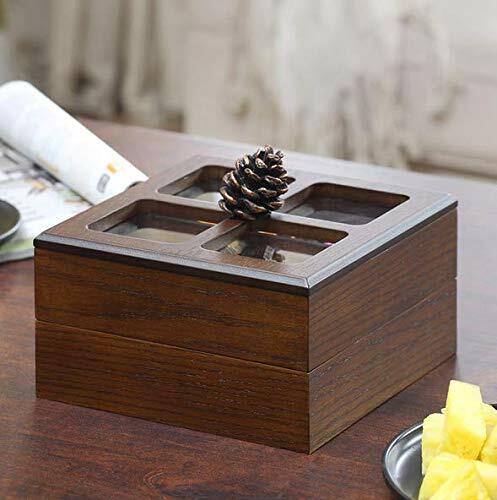 It was designed to hold fruit, bread, snacks or even function as a funky way of holding small items. Splash! 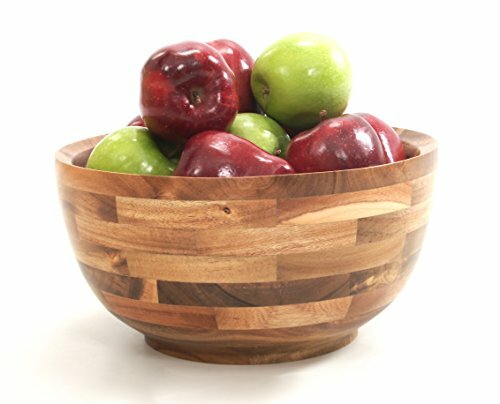 Fruit Bowl has a smooth shiny inside and a cool matte outside. 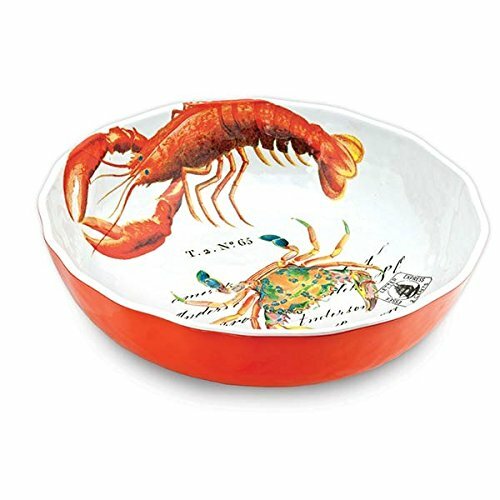 This fun and useful bowl will be the conversation piece at your next party! 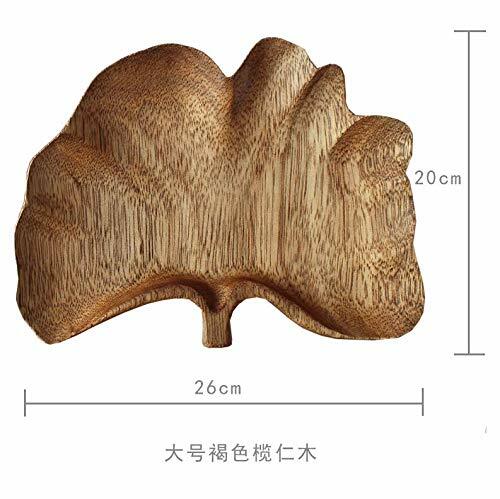 It is available in six eye-catching colors: Snow White, Neo Purple, Neo Red (pinkish hue), Spring Leaf Green or Storm Blue. There wouldn’t be any fruit without flowers….their open petals allow them to store pollen inside. 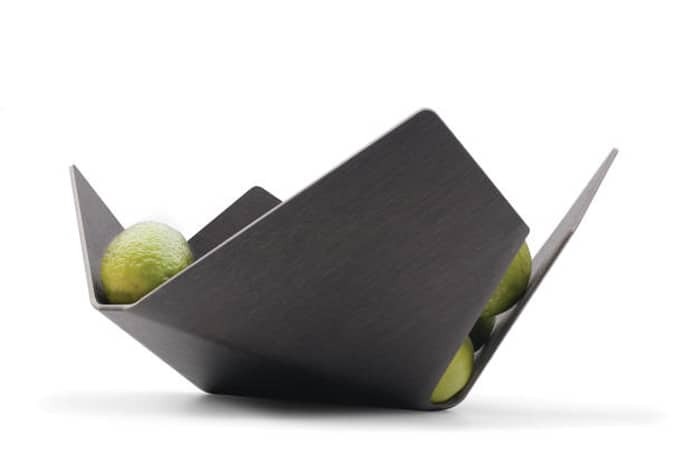 Lorea Fruit Bowl is a form of origami that reflects this philosophy. 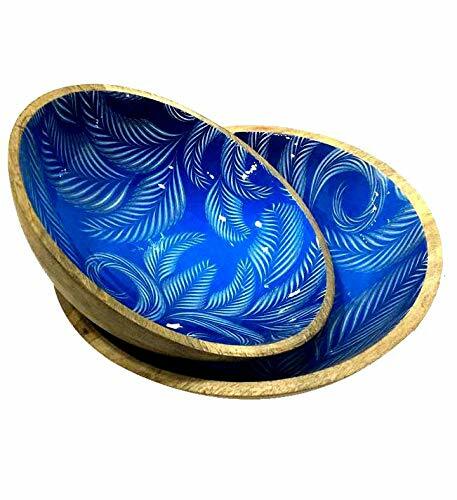 Lorea sways from side to side, offering up its contents. 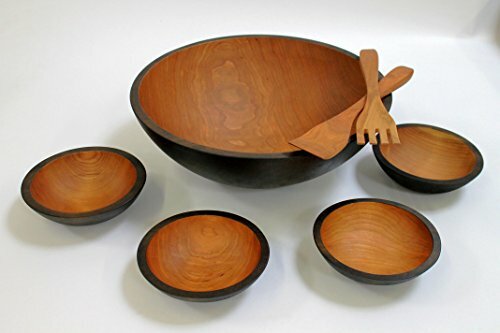 Made from compressed wood fibres, laminated. 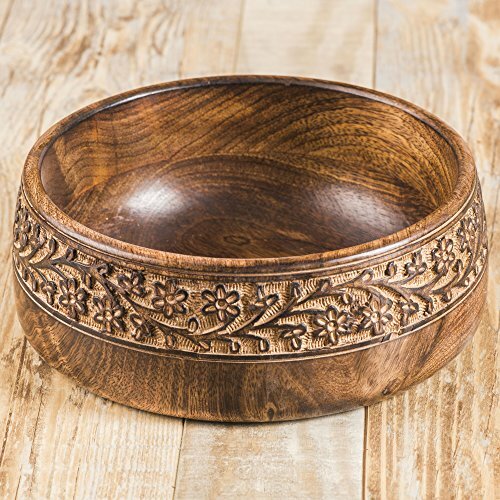 The white, oval-shaped bowl, reminiscent of a curvacious nest or a big demi-egg, provides an excellent contrast for your leafy greens, making them pop off the table. 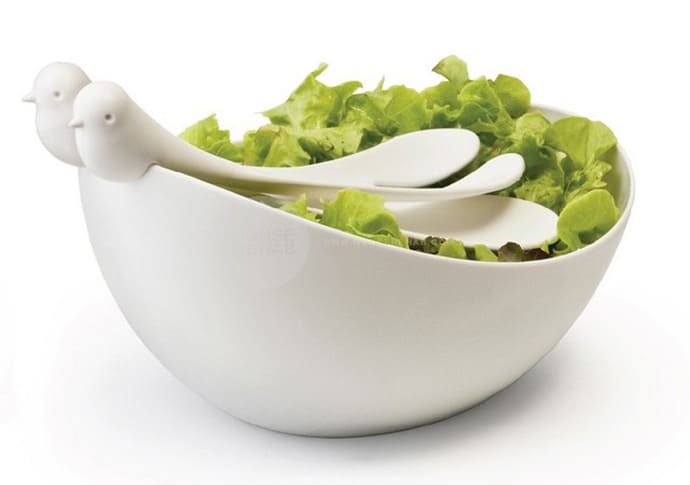 But the best features of the Sparrow Salad Bowl With Servers set are the sparrow-inspired serving spoon and fork. 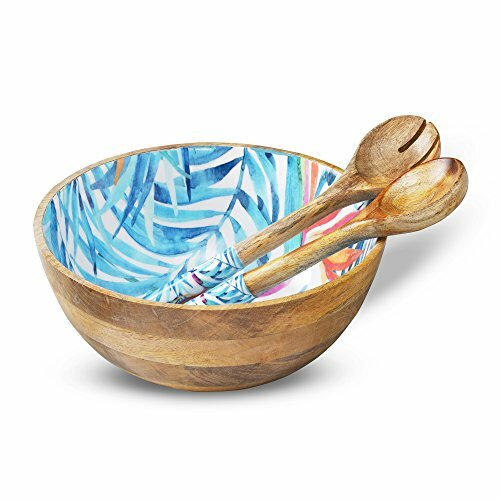 The utensils’ handles are sparrows that have cleverly carved slots so that they can perch upright together on the edge of the bowl. 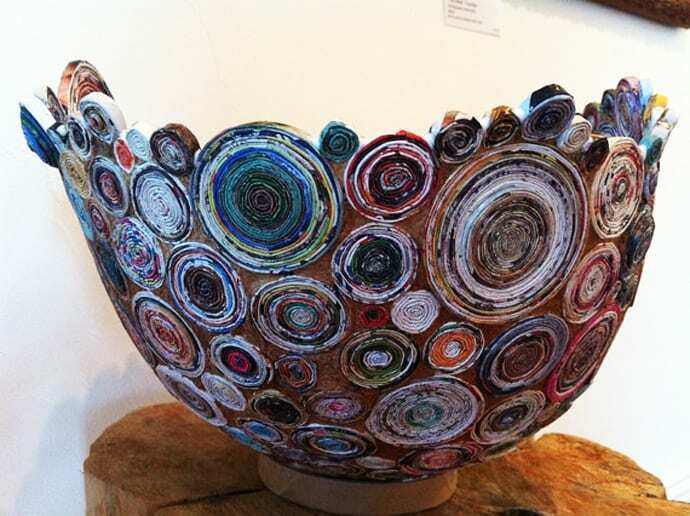 Luminescent Bowl was designed by Flavia Lovatelli who wanted to create a bowl from coins and pulp: this is a large vessel where she added paper pulp in between most of the coils and left a pattern of unfilled space to allow the light to play a pattern in the overall design. 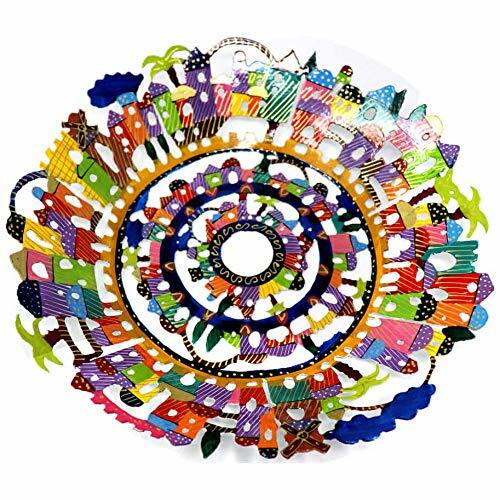 The process of coiling is a long one, first she cuts paper into strips, twirls each strip into a straw like shape, flattens them and then coils each of them into different sizes. 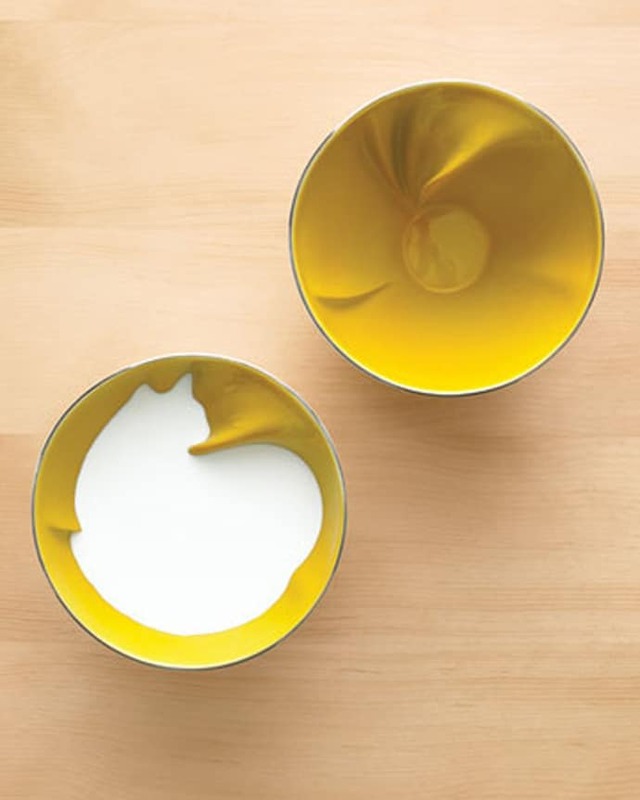 You gotta love these sweet breakfast bowls by Geraldine de Beco. Fill them up and discover what they hide inside! 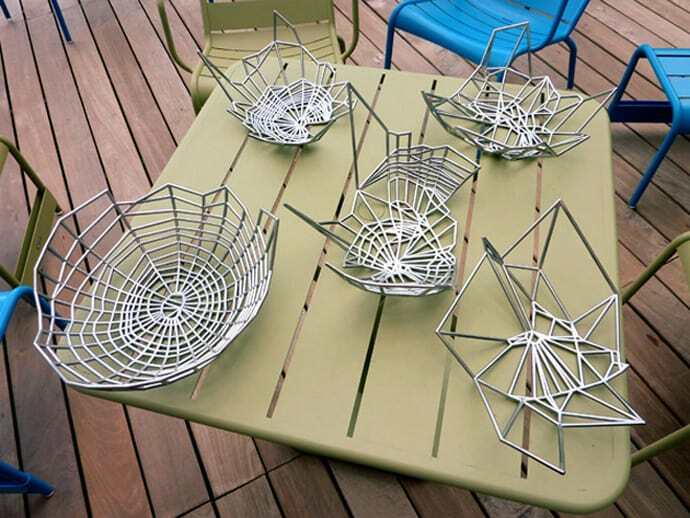 Spiders on Drugs Bowls: this experiment was designed to study the influence of certain psychoactive substances on the behavior of living things. The researchers inoculated the test substances (marijuana caffeine, Benzedrine and chloral hydrate) to spiders and then let them weave their webs. 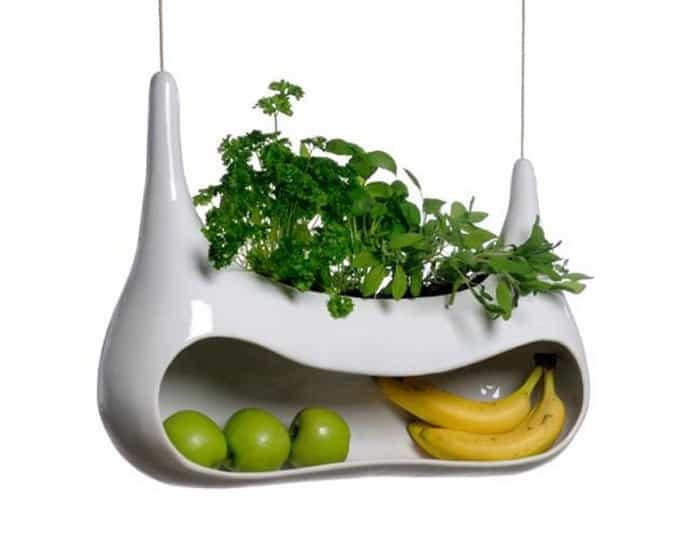 Cocoon by Måns Salomonsen is decoration, storage and cultivation for the kitchen window. 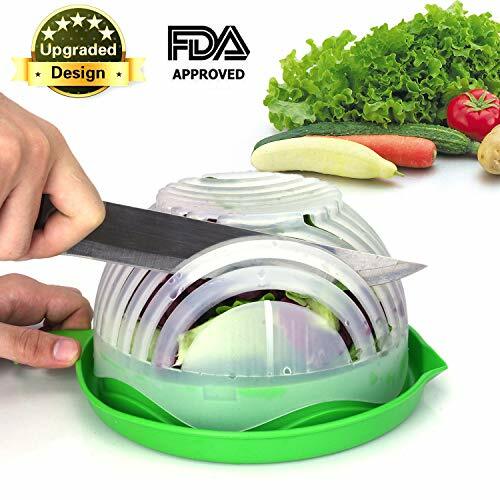 Grow spices and store fruits in the organic shape and you get both life and color in the kitchen. 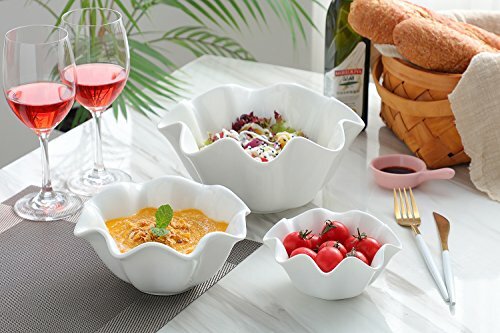 Cocoon is made of clay which absorb water from the cultivation, when it’s evaporates the storage is cooled down. .
NON-microwavable; top rack dishwasher safe. 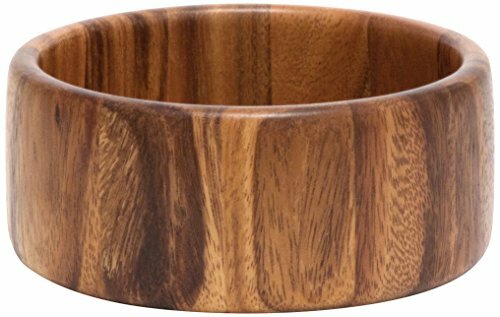 13 Wooden salad bowls that you can Buy right now! 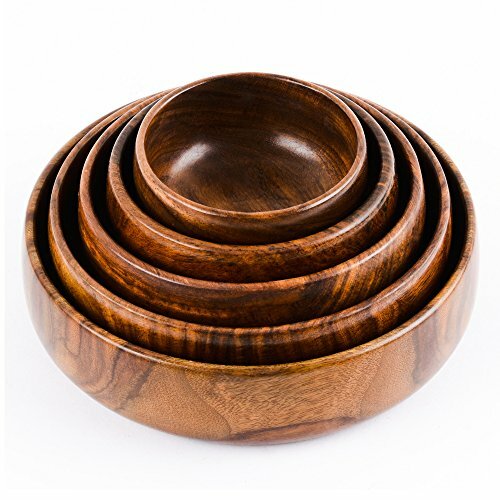 Wooden bowl set for serving soup, chips, desserts, fruit, cereal, etc.